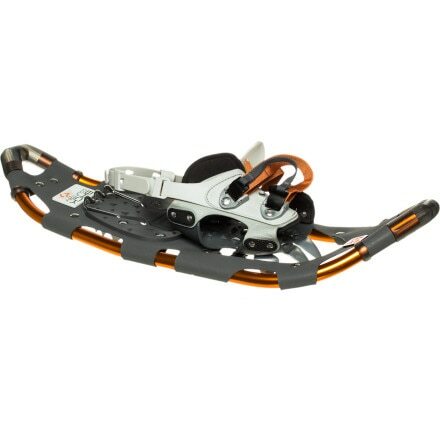 After a quick round of morning hot chocolate, kick off the slippers and cinch down the Eastern Mountain Products Artica Trail Snowshoe. 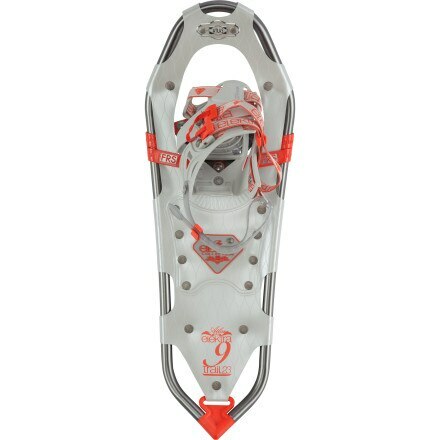 When you want to make miles through the fresh snow, step into the Eastern Mountain Products Artica Women's Hike Snowshoe. 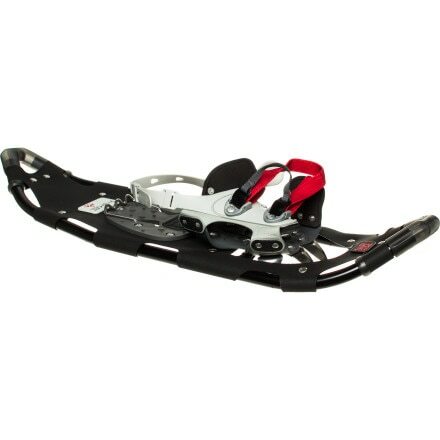 Made with recyclable materials and using wind-generated power, the Eastern Mountain Products Artica Trail Snowshoe is a super burly, eco-friendly way to travel through winter landscapes. 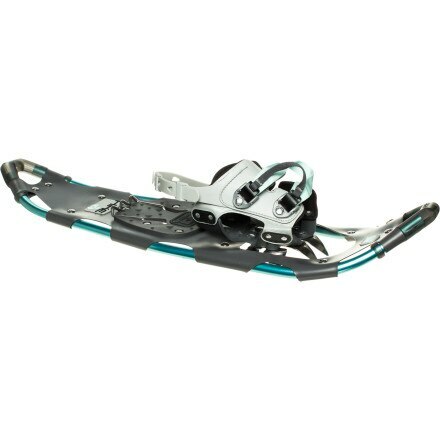 Fresh off of a slog through a few miles of fresh pow, the Eastern Mountain Sports Artica Hike Snowshoe throws off its coat, grabs a beer from the lodge bar, and kicks back (so to speak) in front of the fire. 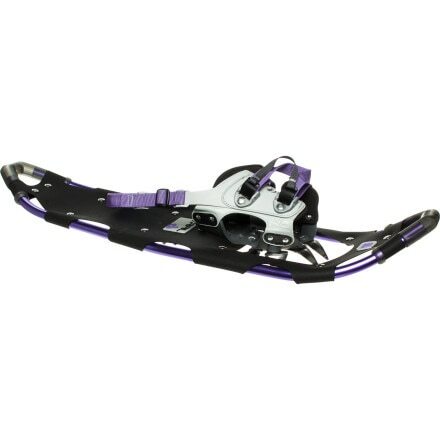 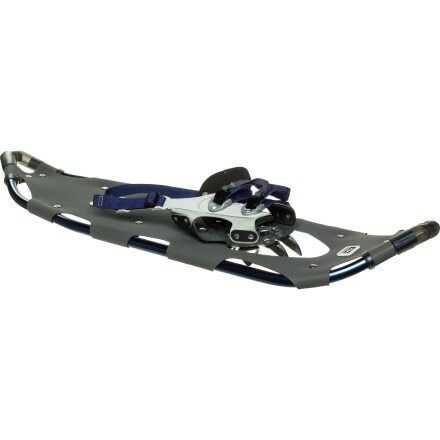 Atlas made the Electra 9 Series FRS Snowshoe for the backcountry snow trekker who wants her stride to be more free, fluid, and forgiving, without sacrificing toughness and Atlas value.